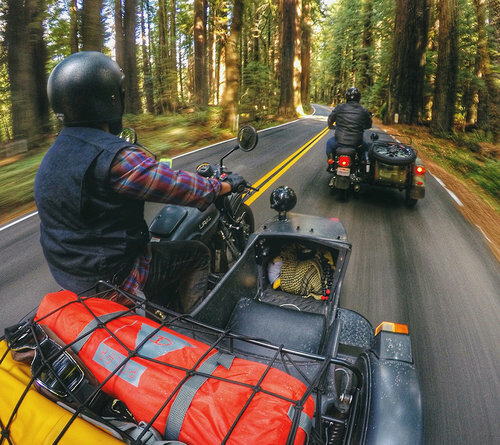 See how Ural owners explore worldwide. 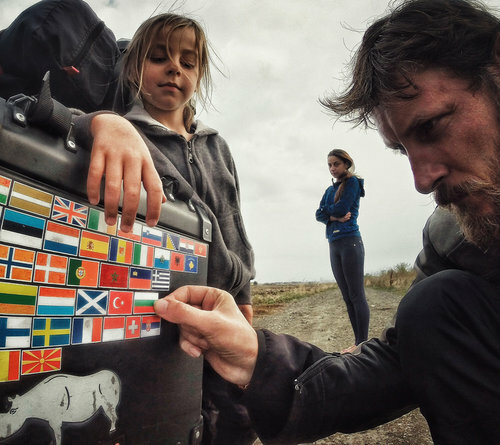 Read how riders worldwide use their Urals to explore beyond the trail and share their adventures with their favorite sidekicks. We took our Gear Up and prepped it for camp, field testing it in the backwoods of Wisconsin at Camp Wandawega with a few of our favorite friends. Hubert Kreigel has been traveling the world by Ural since 2005. He has visited over 140 countries and hasn't stopped exploring yet! 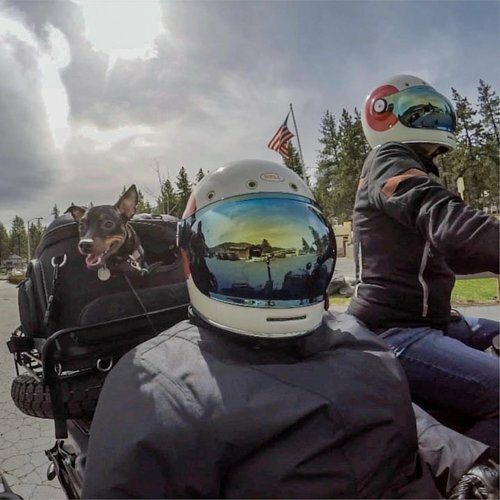 What other motorcycle can you ride with your favorite canine co-pilot? See how Ural owners explore with their 4 legged sidekicks. What started as a small road trip through Europe quickly expanded to a 4 month epic journey for this family of 3. See how Mihai explored on his Ural. 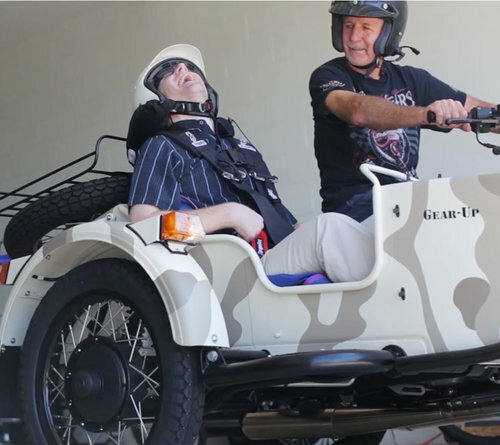 Tom and his son Brad loved riding together until Brad suffered a head injury in 1997. Today they continue to share their passion for riding together in their Ural. From LA to off-road adventures, see how Jamie Robinson explores with the only bike that can hold all his gear and his favorite co-pilots. After Lena beat cancer, she decided to have some fun with her best friend Kristina. 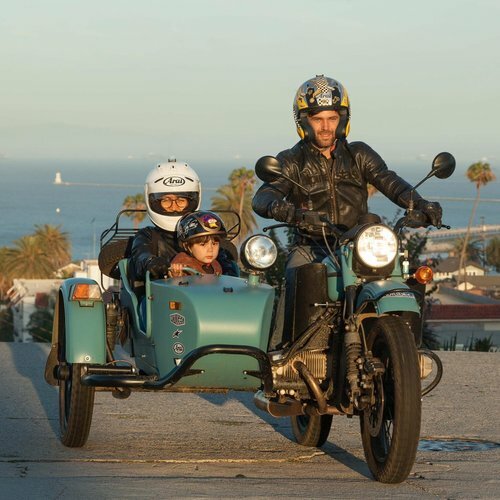 They wanted to travel by sidecar, start a podcast and explore the country. Twins Corey and Casey Wilkson have been riding together their whole lives. When it came time to find the ultimate adventure mobile, Ural fit right in. Have your own Ural story you want to share?